Andalou Naturals 1000 Roses Pearl Exfoliator - Sensitive 58ml. Andalou Naturals Lemon Sugar Facial Scrub - Clear Skin 50ml. 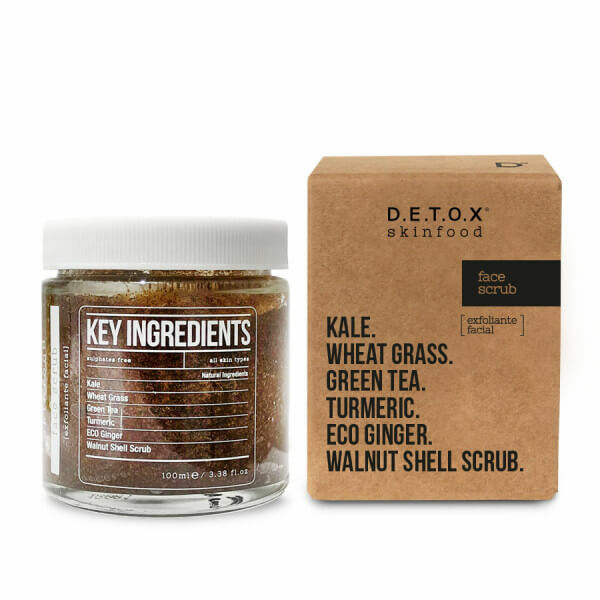 Detox Skinfood Face Scrub 100ml. 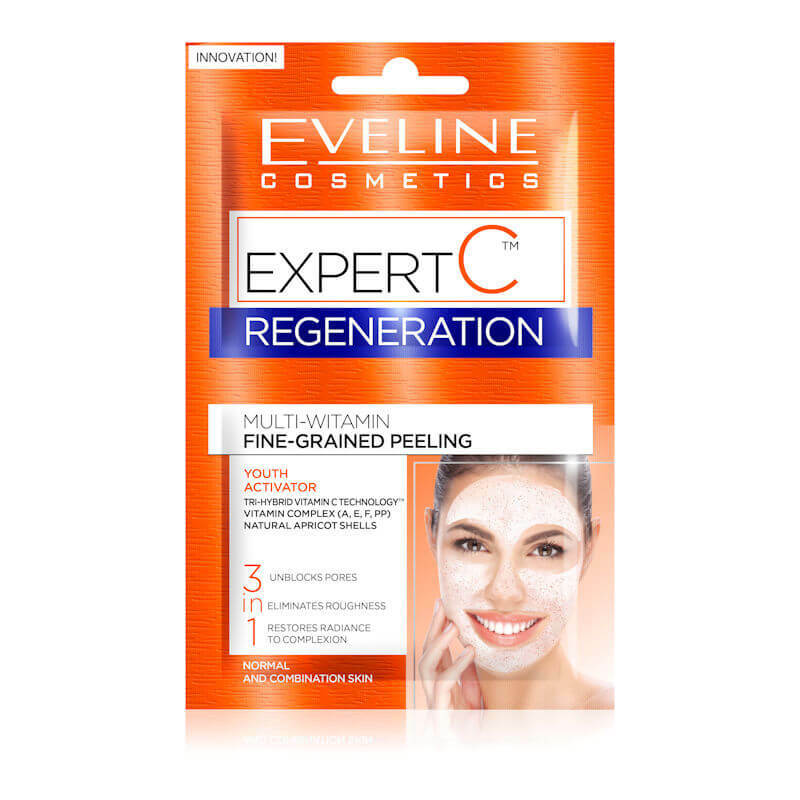 Eveline Cosmetics Expert C Regeneration Multi Vitamin Fine Grained Peeling 2x5ml. 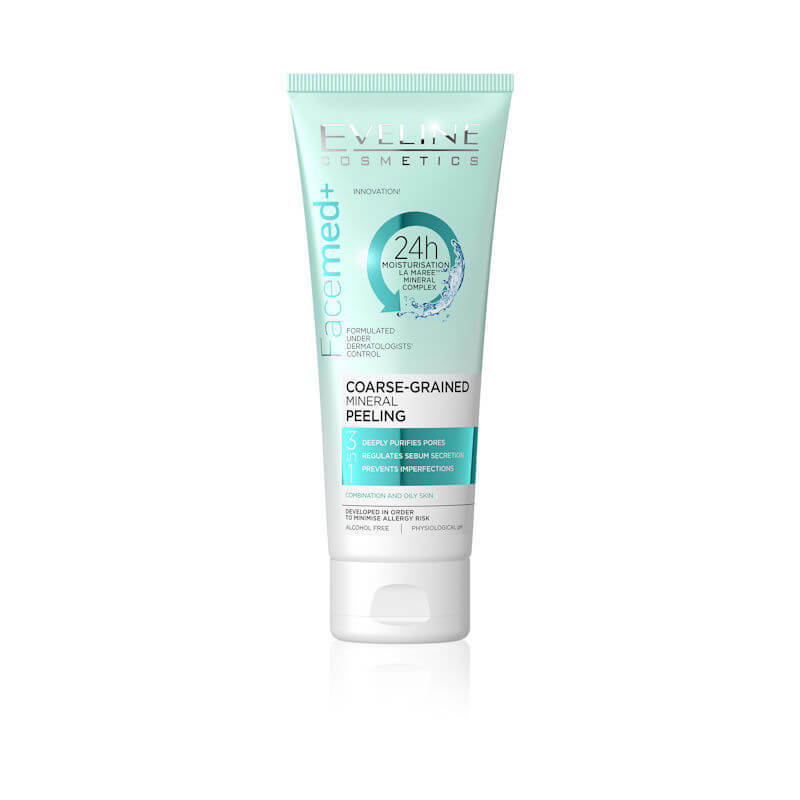 Eveline Cosmetics Facemed+ Coarse Grained Mineral Peeling 3in1 50ml. 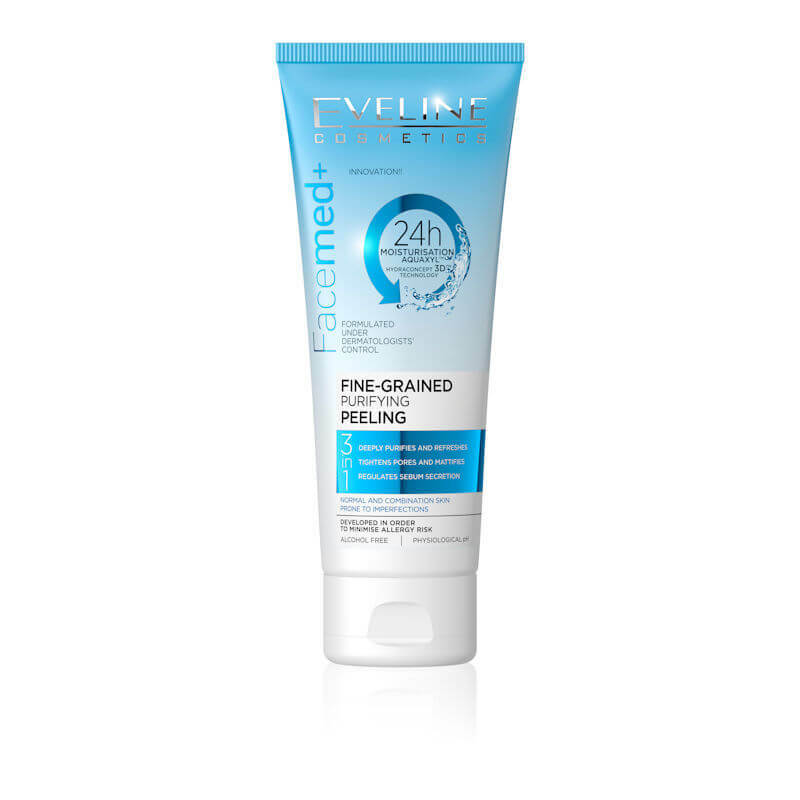 Eveline Cosmetics Facemed+ Fine Grained Purifying Peeling 3in1 50ml. 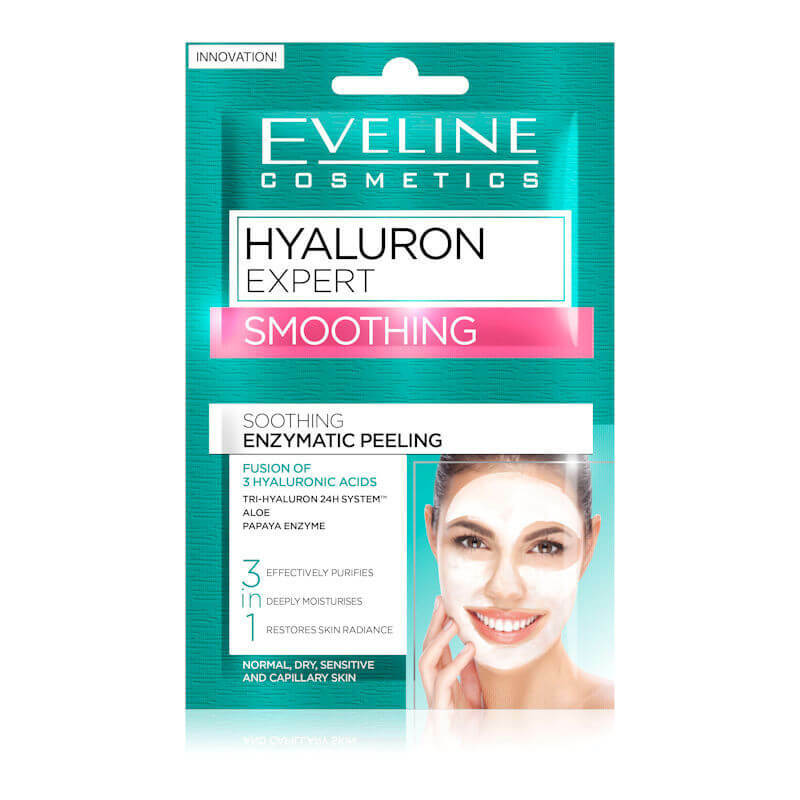 Eveline Cosmetics Hyaluron Expert Smoothing Enzymatic Peeling 2x5ml. Eveline Cosmetics White Prestige 4D Whitening Facial Scrub 150ml. 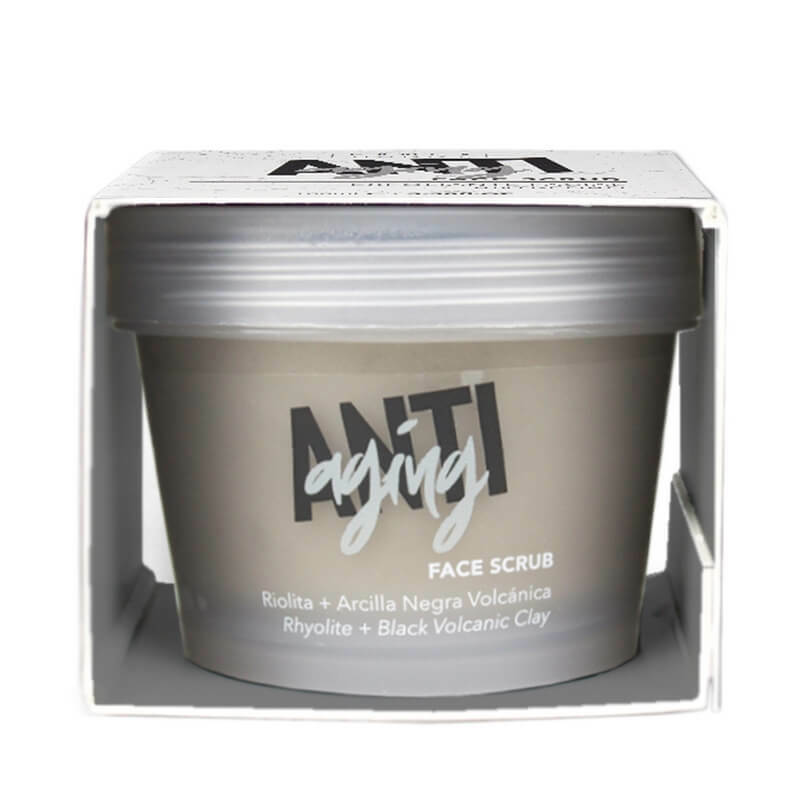 Fancy Handy Face Scrub Anti Aging 100ml. 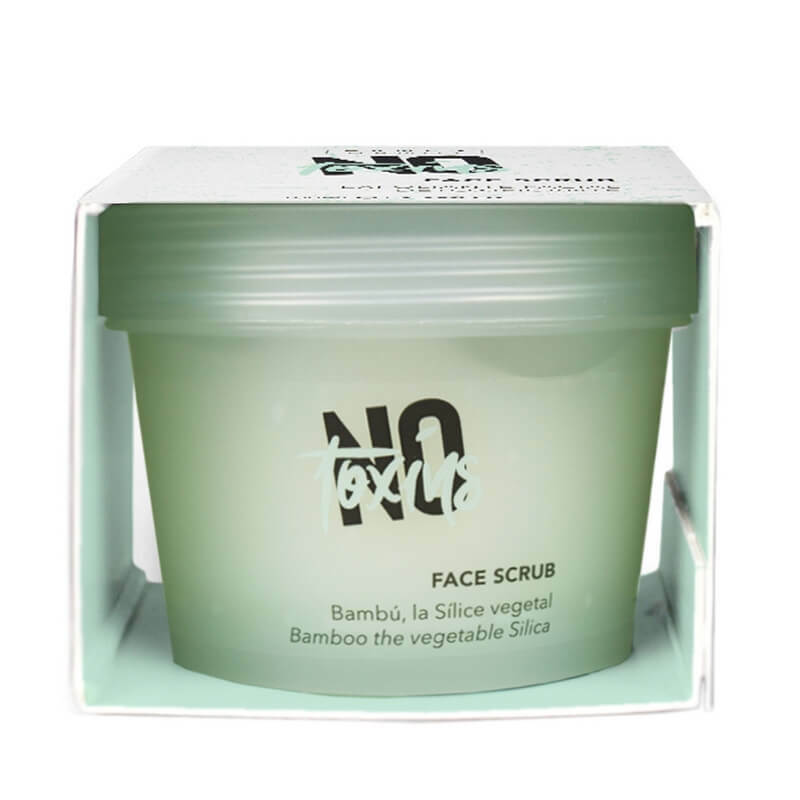 Fancy Handy Face Scrub No Toxins 100ml.